Teila Tankersley is a freelance writer from Colorado Springs, CO. She is best known for writing articles that inspire or challenge her readers, she focuses on stories and issues that are relevant in today’s society. 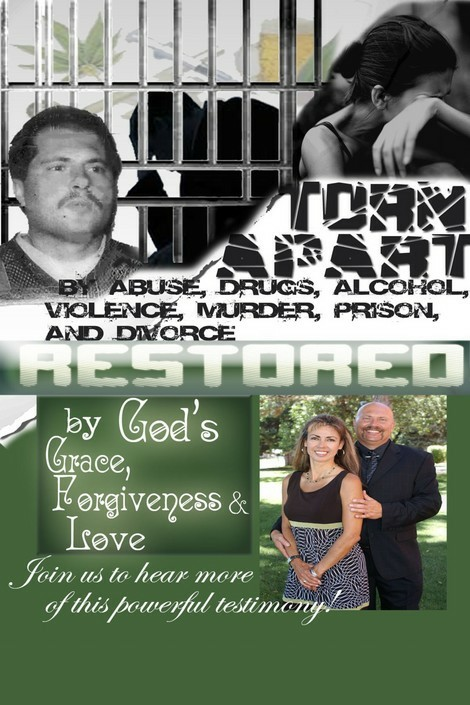 Torn Apart / Restored is a biography of two childhood sweethearts, Darin and Gloria. A young couple tangled up in a turbulent marriage, combative, arrogant and struggling, they eventually make the decision to divorce. The drama of their lives unfolds and just as they are preparing to finalize their divorce; Gloria has a change of heart. Her dilemma - her husband has become involved with a former girlfriend and it only gets worse from there; he is soon charged with murder. Is there any hope of restoring their marriage let alone their lives? In spite of some overwhelming obstacles Gloria places her faith in Christ and believes wholeheartedly that God is going to do a work in her husband’s heart. Through blind faith she seeks to win him back and along the way she builds a relationship with Christ that is inspiring. Friends and family can see no hope, yet God is busy orchestrating miracles in the midst of all this drama. A book you have to read to believe. If you liked Nicky Cruz’s book, “Cross and the switchblade” or if you are a fan of the book,”Fireproof” written by Eric Wilson, Alex Kendrick, and Stephen Kendrick - then you are going to love this! 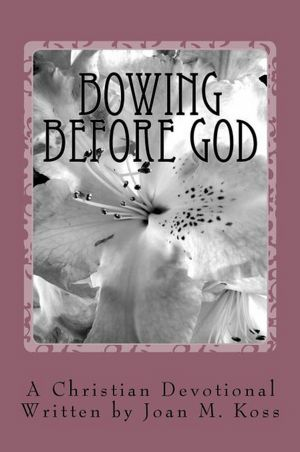 A book filled with suspense, drama and gang violence, but more importantly, it is interwoven with the quiet, gentle spirit of Christ himself. Just when you think there is no hope, Christ works a miracle and that is when the journey begins. Gloria and her husband Darin Carroll have an amazing testimony and they now pastor a church in Pueblo, Colorado called Victory Life Ministries. If you are in need of a miracle, this is the book for you. Torn Apart / Restored is a biography of two childhood sweethearts, Darin and Gloria. A young couple tangled up in a turbulent marriage, combative, arrogant and struggling, they eventually make the decision to divorce. The drama of their lives unfolds and just as they are preparing to finalize their divorce; Gloria has a change of heart. Her dilemma - her husband has become involved with a former girlfriend and it only gets worse from there; he is soon charged with murder. Is there any hope of restoring their marriage let alone their lives? In spite of some overwhelming obstacles Gloria places her faith in Christ and believes wholeheartedly that God is going to do a work in her husband’s heart. Through blind faith she seeks to win him back and along the way she builds a relationship with Christ that is inspiring. Friends and family can see no hope, yet God is busy orchestrating miracles in the midst of all this drama. A book you have to read to believe. If you liked Nicky Cruz’s book, “Cross and the switchblade” or if you are a fan of the book,”Fireproof” written by Eric Wilson, Alex Kendrick, and Stephen Kendrick - then you are going to love this! A book filled with suspense, drama and gang violence, but more importantly, it is interwoven with the quiet, gentle spirit of Christ himself. Just when you think there is no hope, Christ works a miracle and that is when the journey begins. Gloria and her husband Darin Carroll have an amazing testimony and they now pastor a church in Pueblo, Colorado called Victory Life Ministries. If you are in need of a miracle this is the book for you!